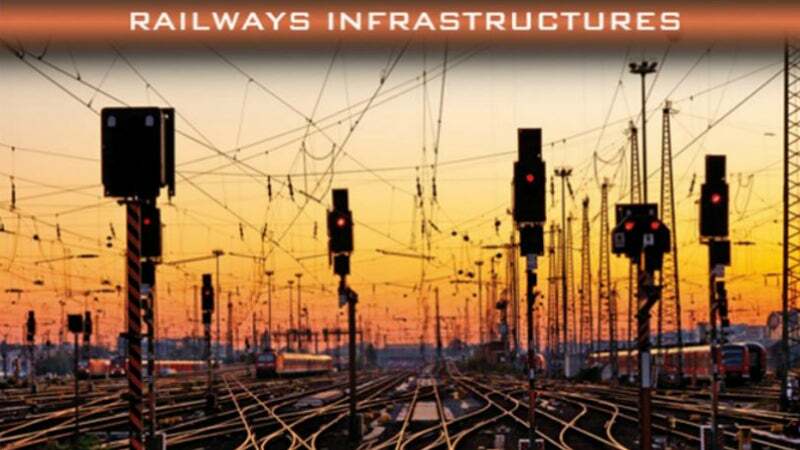 SIPD manufactures low-voltage cables, wires and leads for use in railway infrastructure. SIPD provides a range of signaling and speed control products for the rail industry. This includes interior and exterior equipment cables and wiring, as well as special multi-pair and multi-conductor cables that can also be armoured. It can also supply tramway ground-level power supply. SIPD develops new solutions in partnership with clients. It has experience in making wires, cables and special cables according to customer specification and for particular applications. The company can also assemble, armour and shield cables to order (LSZH, C1, etc). SIPD’s engineering and design department draws up technical files in full compliance with the customer’s requirements, as well as with regulatory specifications. SIPD can provide products for a range of applications and industries including cables for data communication, and extra flexible and composite industrial cables. It can also supply instrumentation, measure control and power cables for power stations and spiral coiled extending leads. These can be used for engine management, garage and warehouse doors, and anti-theft systems. The company also produces connecting leads and wires for interconnection systems across the industrial, energy and transport industries. Products are inspected at every step of the manufacturing process, in accordance with defined requirements, either in self-inspection by trained personnel or by the laboratory in final testing. The SIPD testing laboratory is fitted with the latest generation of equipment. It is approved by the LCIE to provide testing services in accordance with ISO 17025 and PD14, offering customers the assurance of quality products. This applies particularly for the ‘NF USE’ and ‘USE HAR’ brands. SIPD is also approved by Orange’s Connecting and Exchange Cables department. SIPD is an ISO 9001 and ISO 14001 certified company (Certificate No. 2011/42207). The company is particularly attentive to workplace accidents, and applies a policy directed towards respect for working conditions. It is entirely transparent with regard to safety requirements, and works in full collaboration with the occupational health services. SIPD is concerned with environmental protection, the Restriction of the Use of Certain Hazardous Substances in Electrical and Electronic Equipment (ROHS) regulations (European Directive 2002/95/EC) and the Registration, Evaluation, Authorisation and Restriction of Chemicals (REACH) regulations (regulation No. 1907/2006).